Connor McCray was born in Titusville, Pennsylvania, USA in 1993 and first picked up a guitar at age 14. After many years of practice, influenced by bands such as Queen, Iron Maiden, Blind Guardian, Rhapsody, he joined Erie, PA based Death Metal band Bravura in 2015. 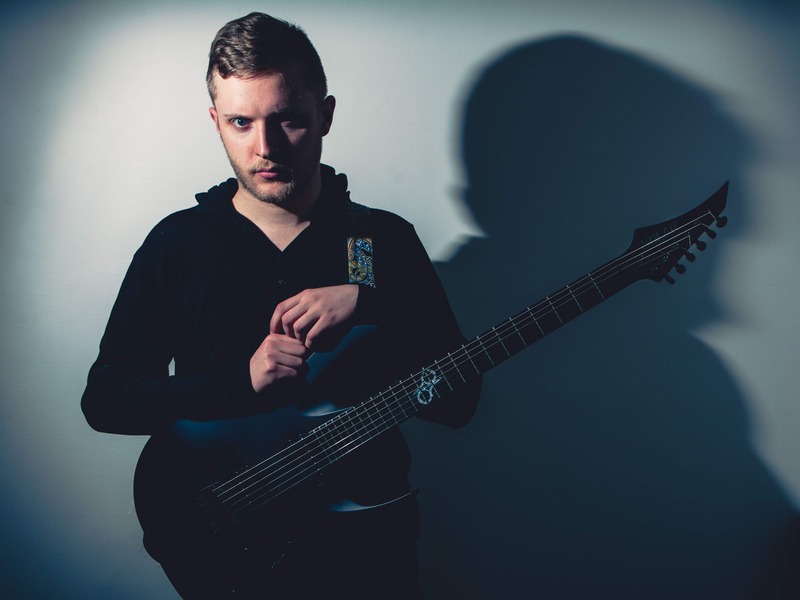 Since joining and taking over as primary composer he completed the band’s first full length production, “Battle of the Suns”, in May 2017 while winning a local award for Best Single from the track “The Great Wave” and playing alongside such bands as Kataklysm, Hammerfall, and Xandria. “My A2.6C has been a revelation for all of my musical creations; like falling in love over and over again every time I pick it up.